Congratulations, the #SouthYemenReferendum twitter campaign yesterday was a great success. We have received feed back and requests for more information about the southern cause from worldwide media organizations and public figures. Keep up the good work and keep raising your voices louder than thunder so the world can know that the people of South Yemen were oppressed, marginalized, silenced, and killed by the government and business elites of North Yemen. 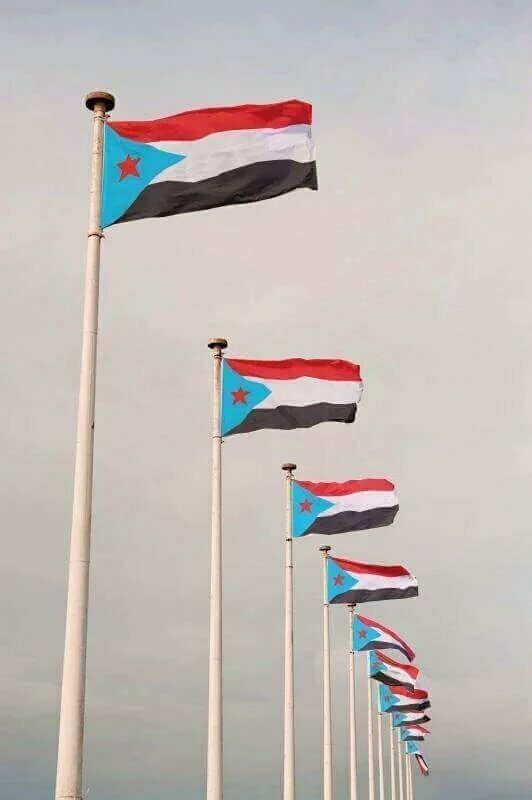 We mostly wanted to commend you the organizers of this media campaign on the excellent work you have done to amplify the voices of the people of South Yemen and shed a spotlight on the struggle and suffering of Southerners through out the 20+ years of the forced 'Yemen Unity'. Your hard work, your enthusiasm, and your dedication to the Southern Issue inspired everyone as we worked to make #SouthYemenReferendum campaign such a tremendous success. Thank you for everything that you have given to this campaign, and our beloved Aden.